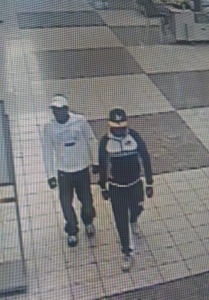 Zales at Columbia Mall reported a theft after two suspects entered the business and requested to look at engagement rings. 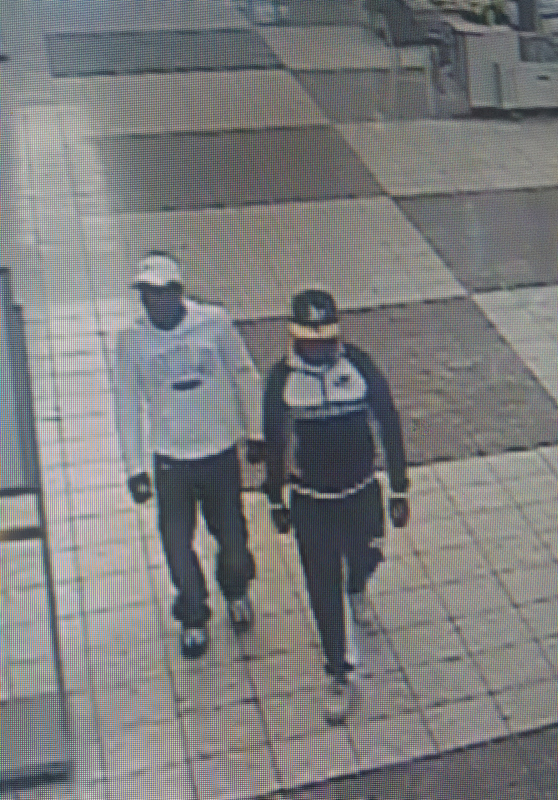 The suspects retrieved the stand of rings (valued at over $29,000) and fled the store. 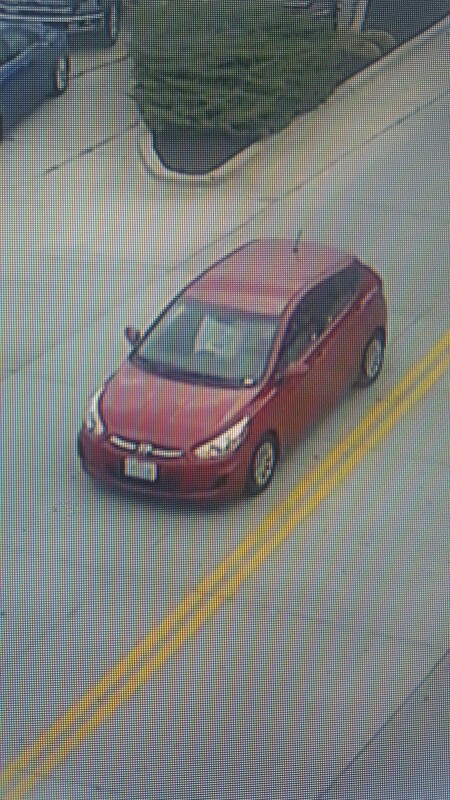 Video surveillance turned over to CPD shows these men as possible suspects and the red Hyundai Accent as the suspect vehicle. If you recognize these people or the vehicle, contact CrimeStoppers.